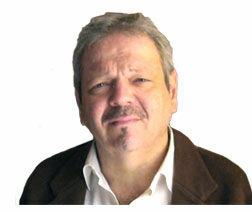 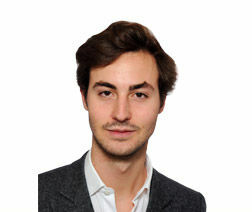 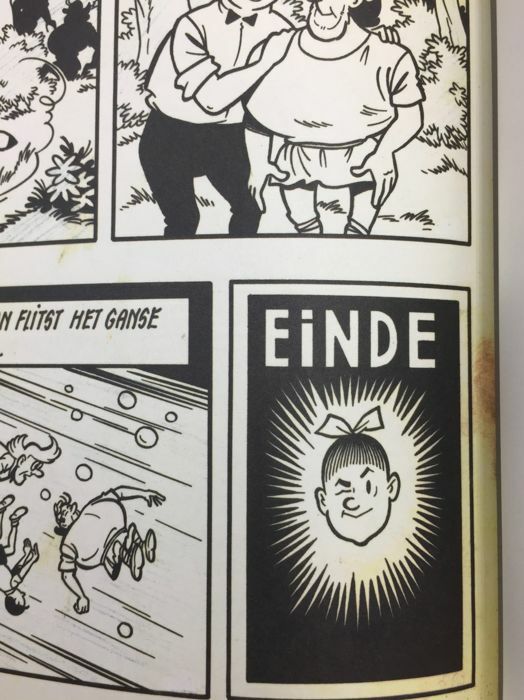 Willy Vandersteen - 100 ex. 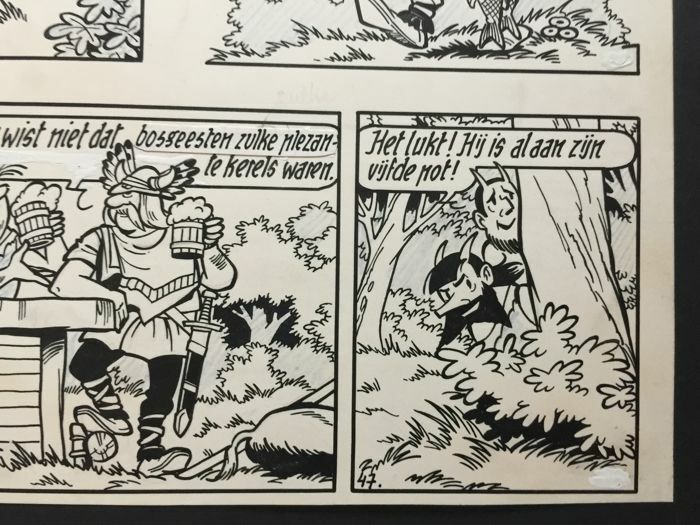 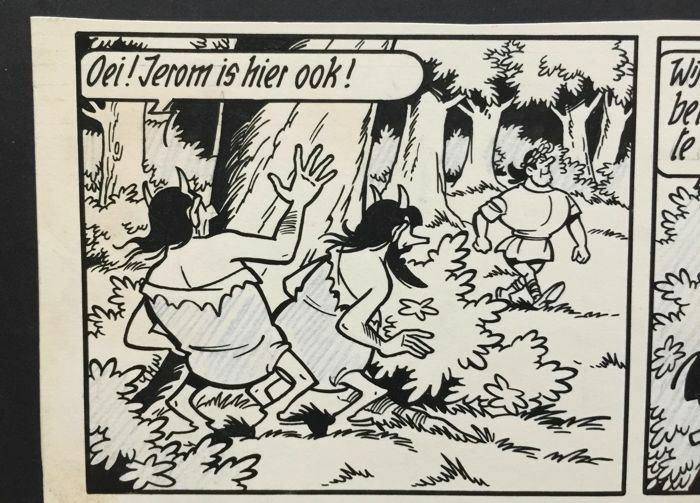 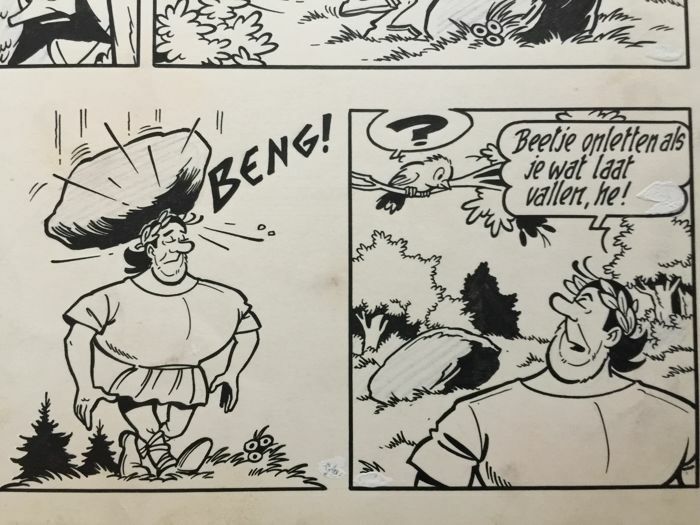 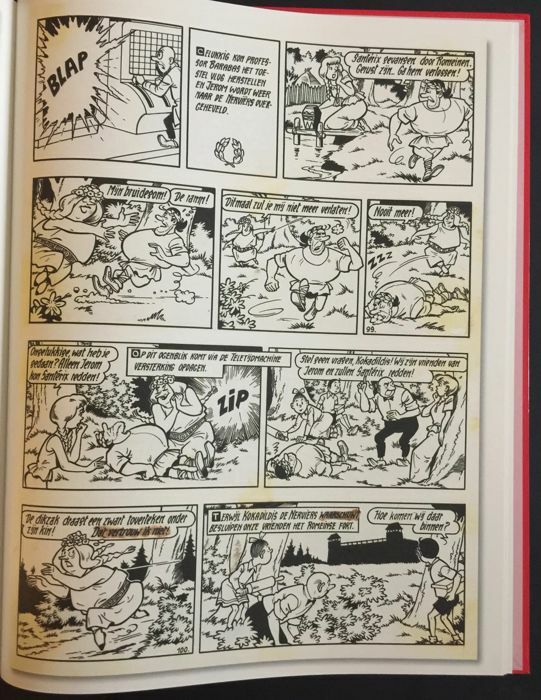 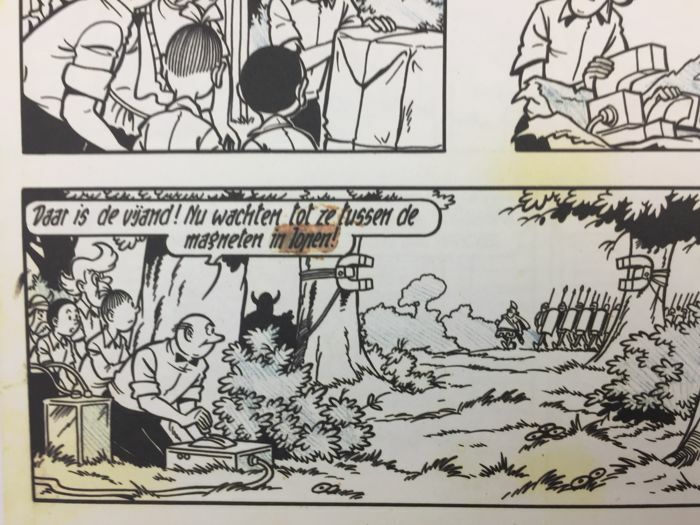 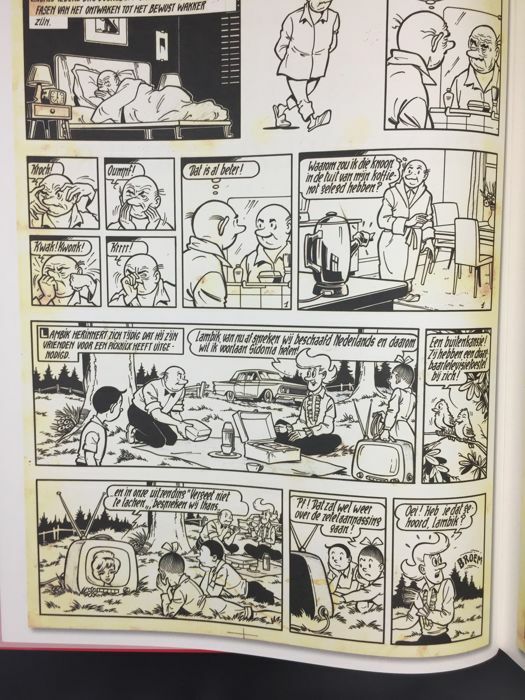 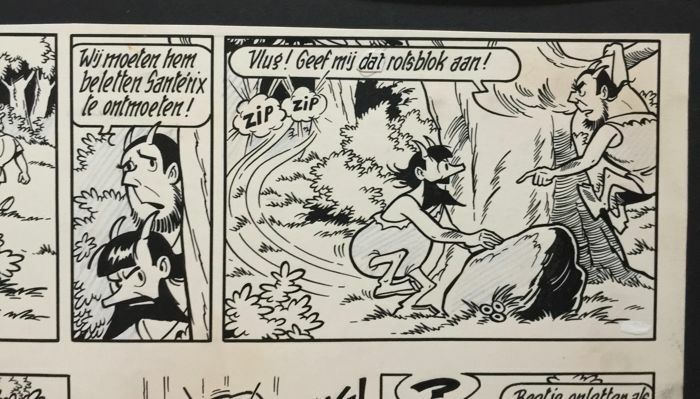 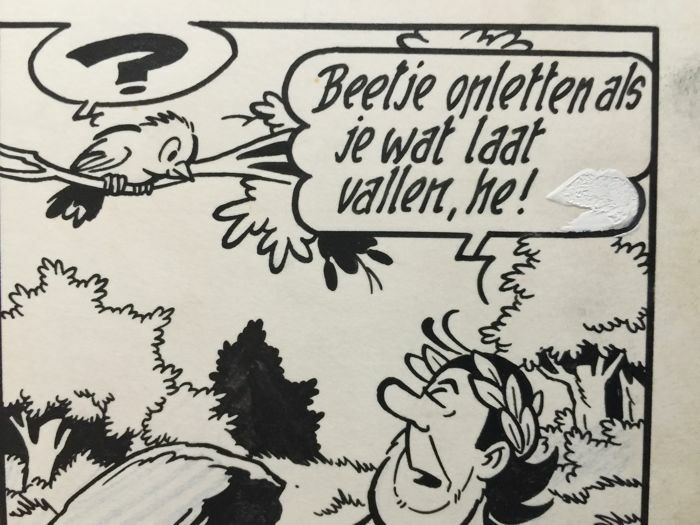 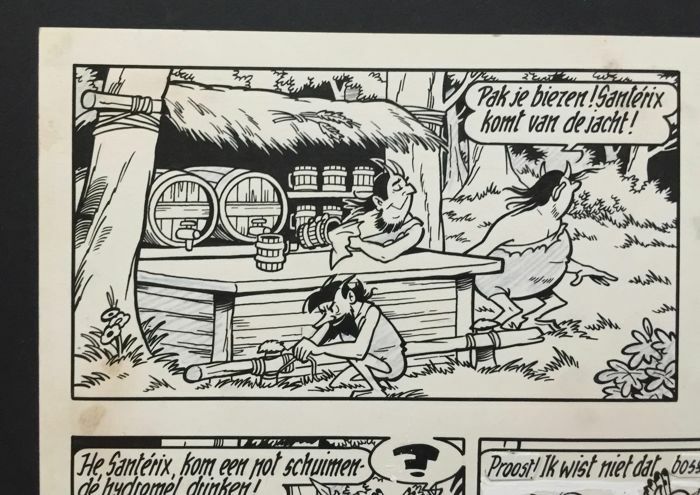 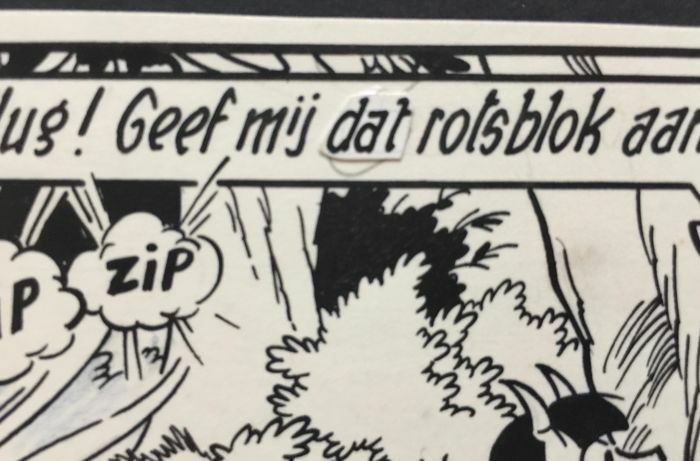 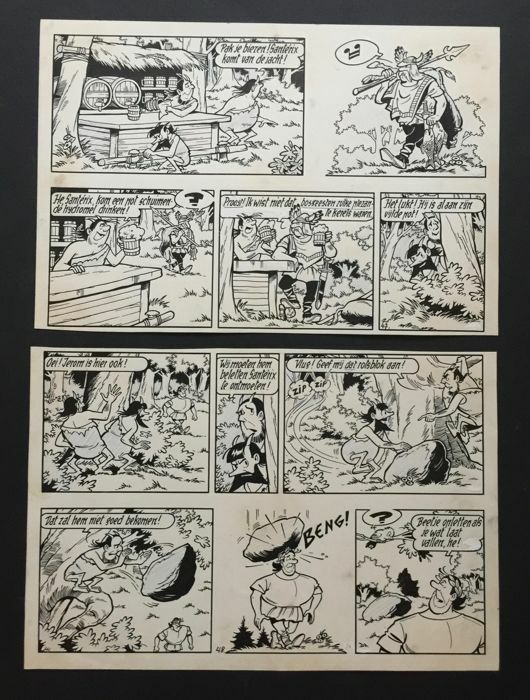 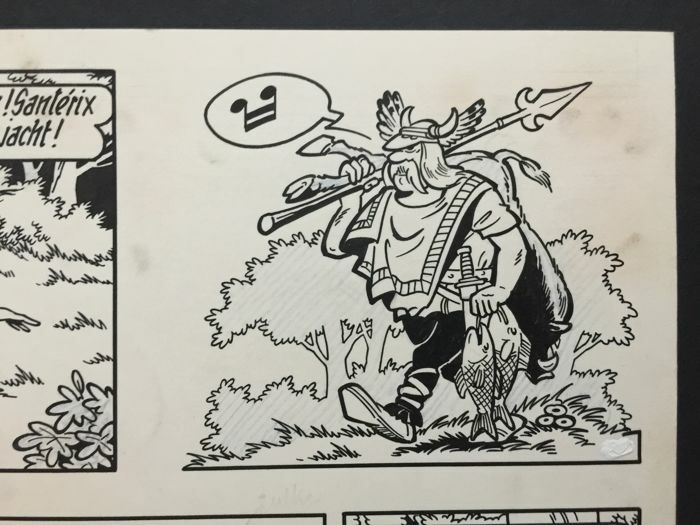 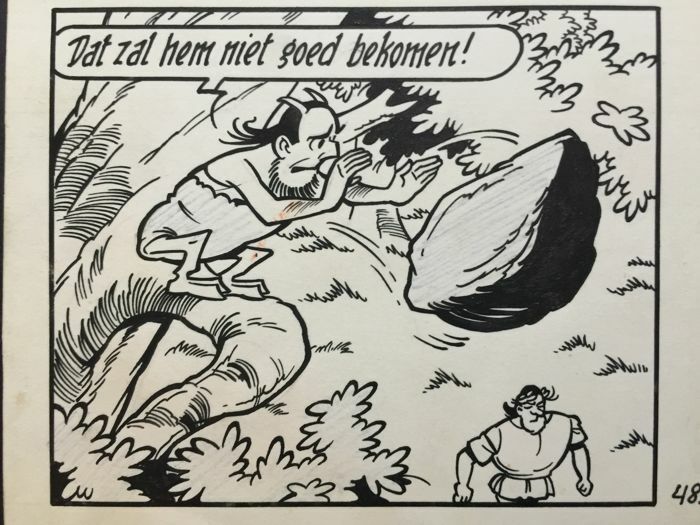 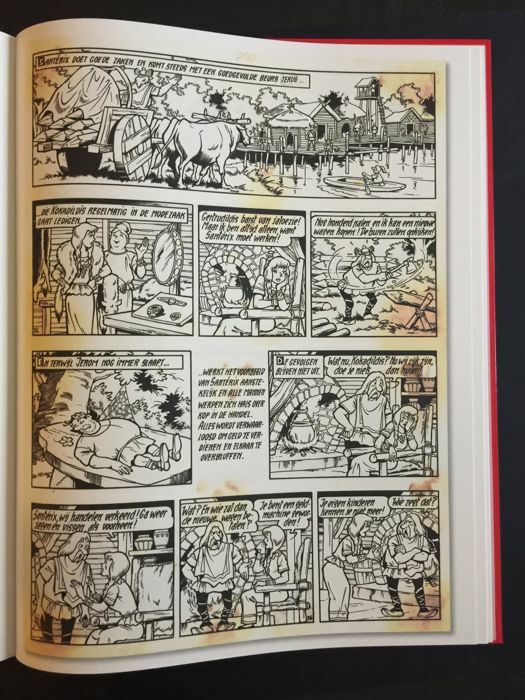 Original page in Indian ink, Suske en Wiske by Willy Vandersteen, from the story "De Nerveuze Nerviërs" illustrated in 1964. 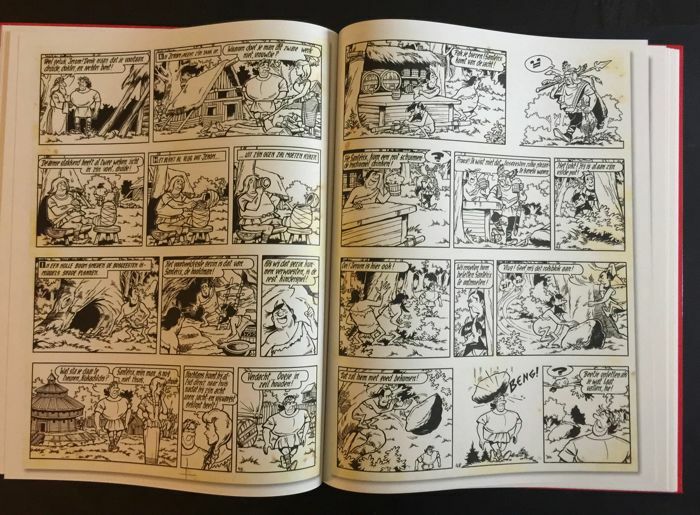 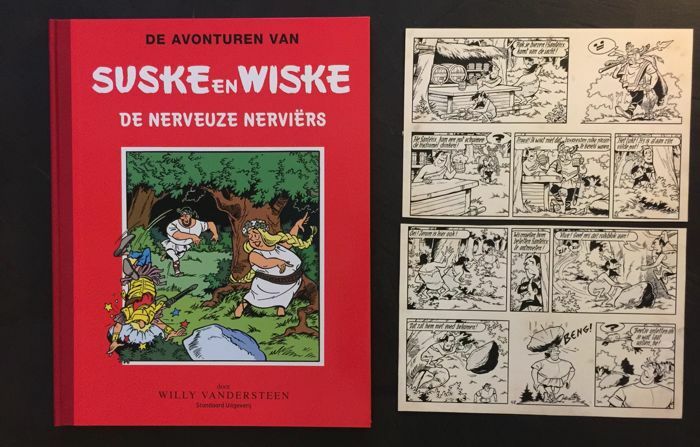 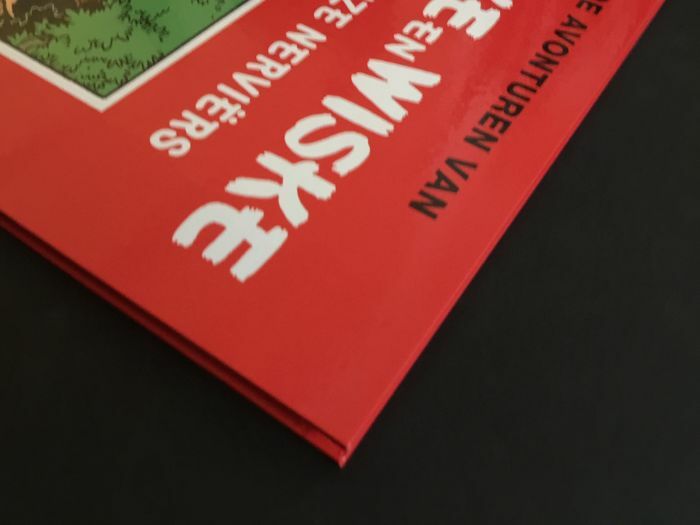 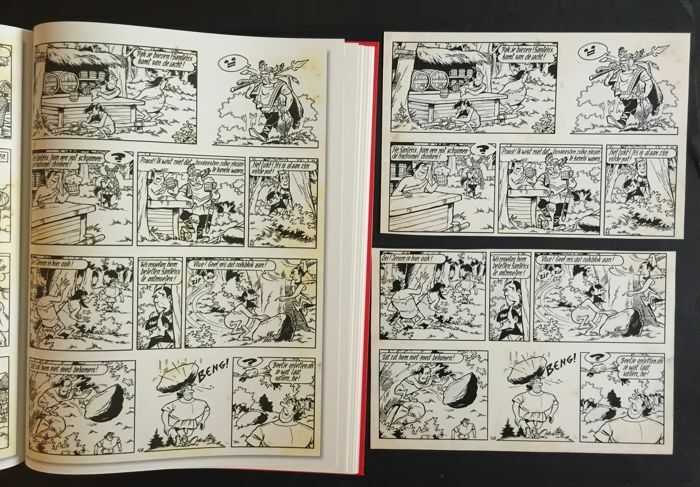 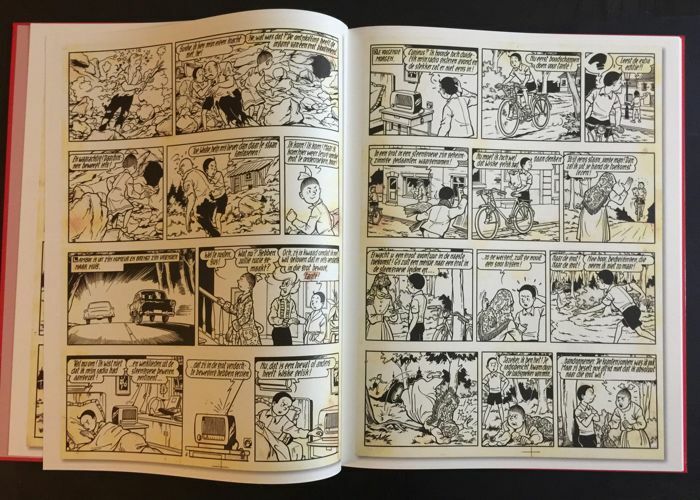 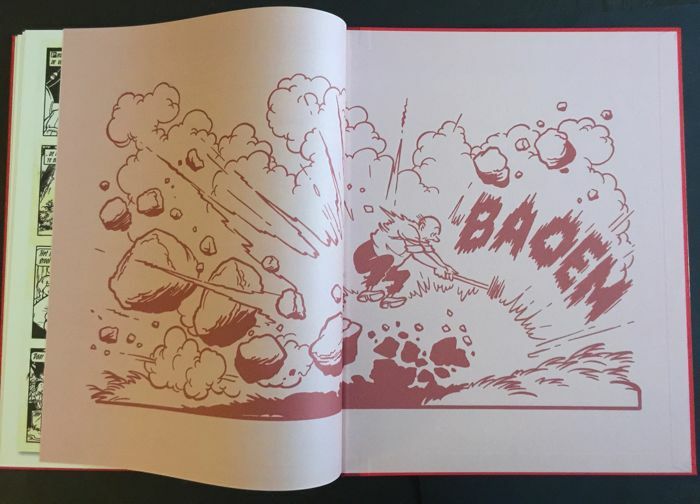 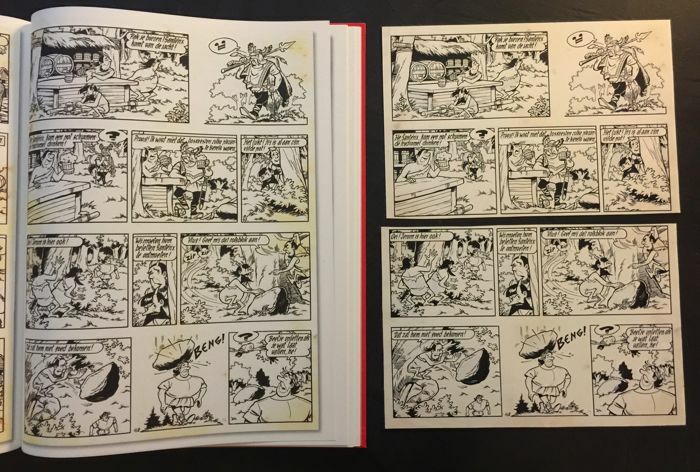 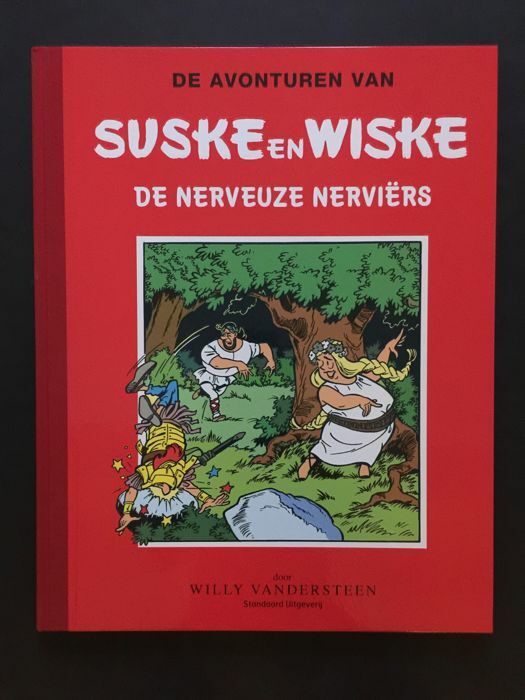 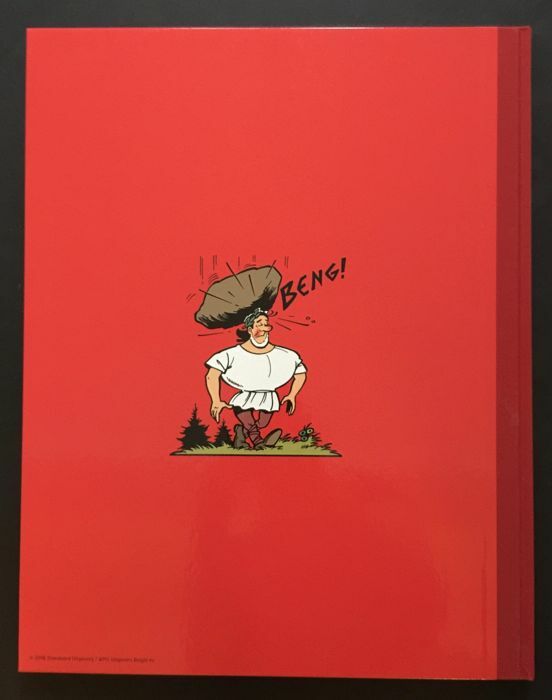 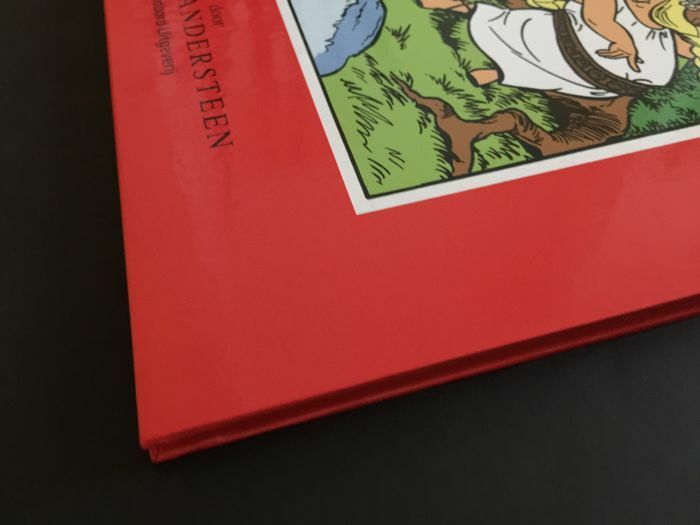 + Deluxe edition of the Suske en Wiske album “De nerveuze Nerviërs”, based on the original plates, published in an edition of 100 numbered copies. 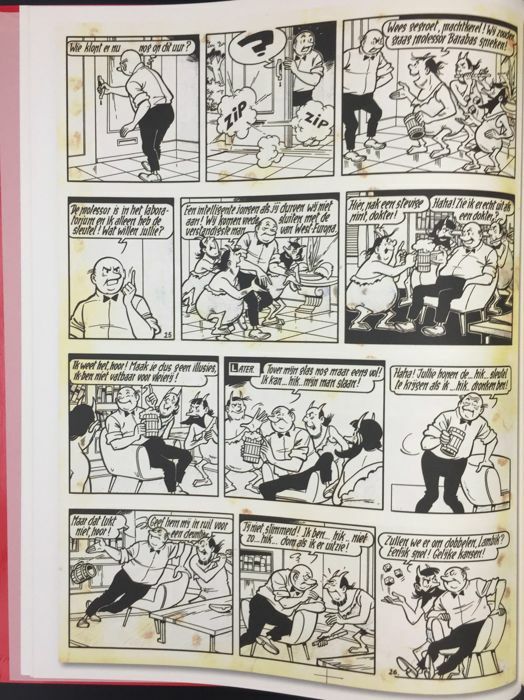 This lot concerns number 24. 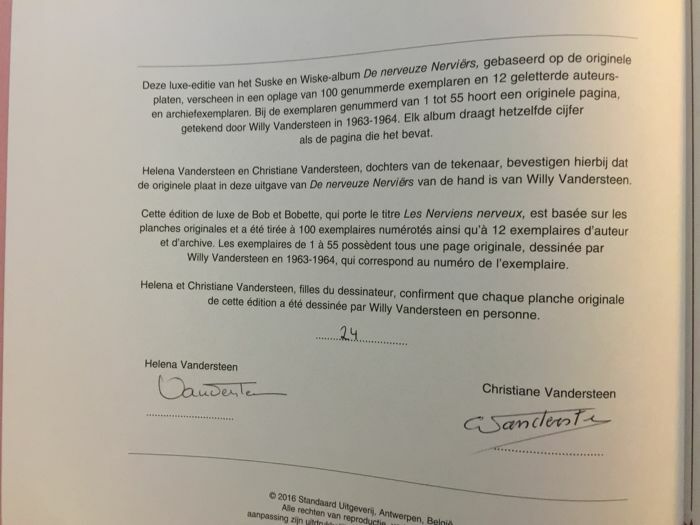 Mint condition, hardcover - Size: 50 x 35 cm, signed by the daughters of Willy Vandersteen: Helena and Christiane.